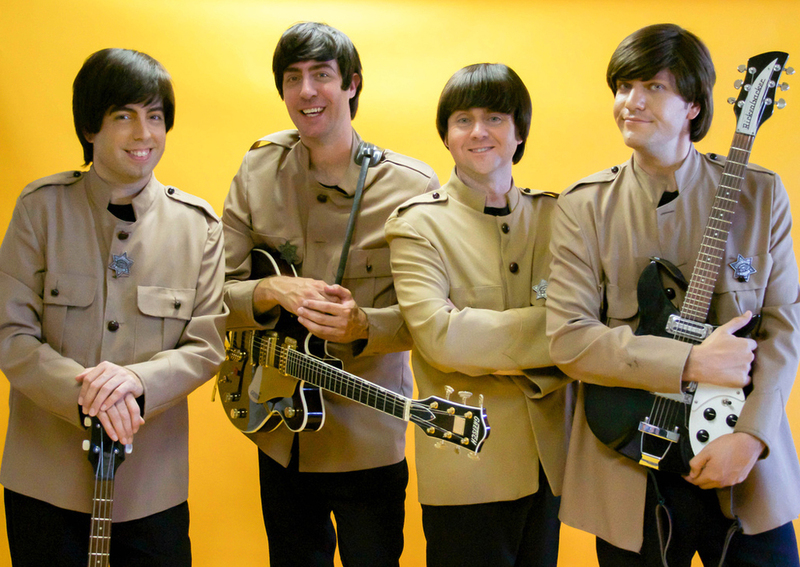 In My Life – A Musical Theatre Tribute To The Beatles is the smash hit, nationally touring musical retelling of The Beatles story through the eyes of manager Brian Epstein and featuring the live music of one of the best tribute bands in the world, Abbey Road. 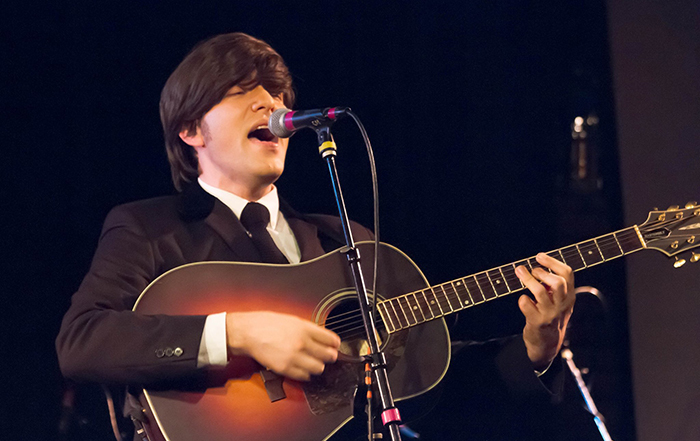 The show is considered by industry insiders to be the most unique Beatles show in decades. *Dinner will not be served at this performance, but concessions including hot dogs, polish dogs, mac and cheese, popcorn, candy, soft drinks, and more will be available. Both bars will also be open for patrons 21 and over.